NBCUniversal, Disney and Viacom — among other media companies — will be making original shows for Twitter. The company on Monday announced more than 30 new partnerships at its NewFront event in New York, an annual presentation of video content for advertisers. 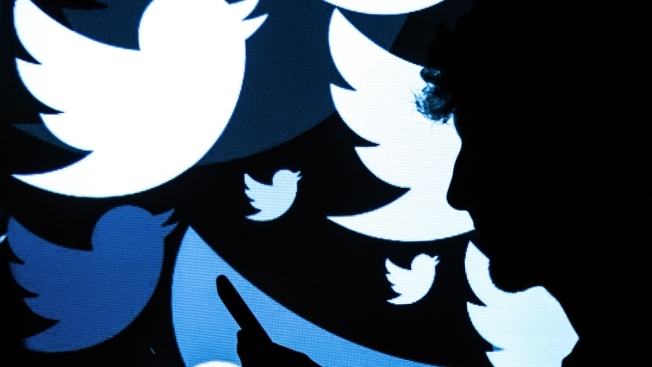 "We're not guessing: We're listening," Twitter's head of content Kay Madati said at the event. "People on our service tell us directly what they want to see through conversations on Twitter." Twitter daily video views have doubled over the past year. The company previously announced video makes up half its advertising revenue. NBCUniversal is the parent company of NBC News, CNBC and this station.